Readers outside a signing at RWA’s 2011 conference. Photo via AP Images. New stats on diversity in romance publishing make it clear that, while there are many voices working to make the genre a more inclusive place, there’s still a ways to go. “We need to do better as a community to confront the biases in the books that are published, widely publicized and celebrated,” the Kochs urge. “He said to me, ‘You write a ‘Kite Runner’ and no one can stop you,” referring to the 2003 international best-selling book written by Khaled Hosseini, an Afghan-American first-time author. Digital and self-publishing and social media play an interesting role, here. Both have lowered the old barriers to entry, affording talented authors of color a new route for their work that doesn’t rely on the largely white, New York-based publishing business. There are people making money and making names for themselves who, 20 years ago, may have been locked out by the industry’s biases. And places like Twitter offer a forum for both promotion of diverse authors and discussions of the importance of inclusion, pushing and prodding and occasionally dragging the rest of the business toward progress. At the same time, a deal with a big, traditional publisher still means visibility and access to distribution channels you just can’t get purely through Amazon—especially if the book gets enthusiastic support. Whether publishers are actually offering marginalized authors a fair shake still very much matters. 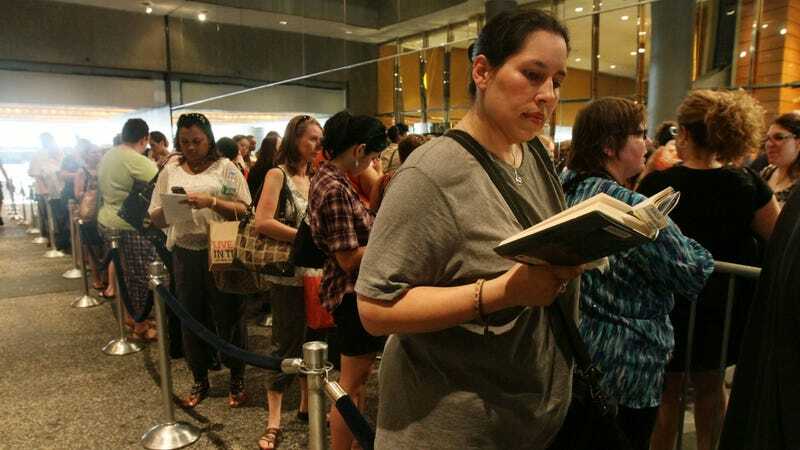 Meanwhile, Rosman notes that, “Seven of the 10 best-selling novels from the time of the store’s opening in March 2016 through the end of that year were written by nonwhite women.” Readers want these books.